Concrete masonry is the perfect example of strength and durability. It is able to stand and resist all types of weather, while possessing quality that makes it beautiful. Newnan Concrete is used massively in all types of structures because of its strength and stability. 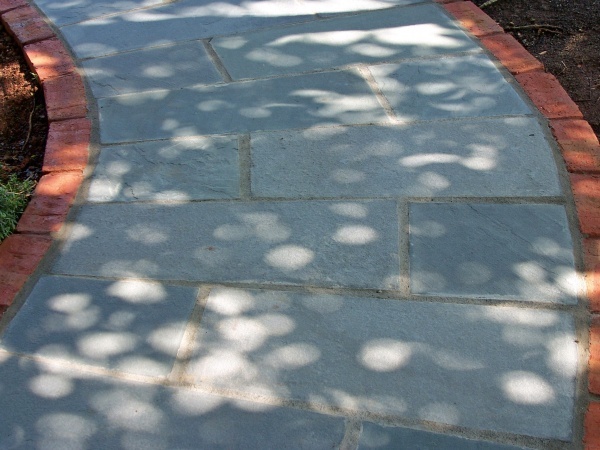 Concrete masonry has many benefits. It has lasted longer than any other natural and man-made materials and has supernatural strength; which in return makes it the perfect candidate for long term projects. Concrete is budget and economically friendly. Unlike other building materials, it is not harmful to the environment. Concrete is easy to construct and doesn’t take time to improve and beautify like many other building materials. 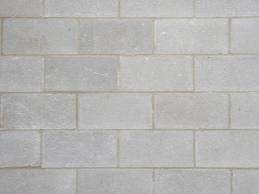 Barrow’s Masonry can help with all of your concrete masonry projects. We serve the following areas: John’s Creek, Roswell, Dunwoody, Atlanta, Alpharetta, Decatur, Sandy Springs, Lithonia, and Brookhaven.